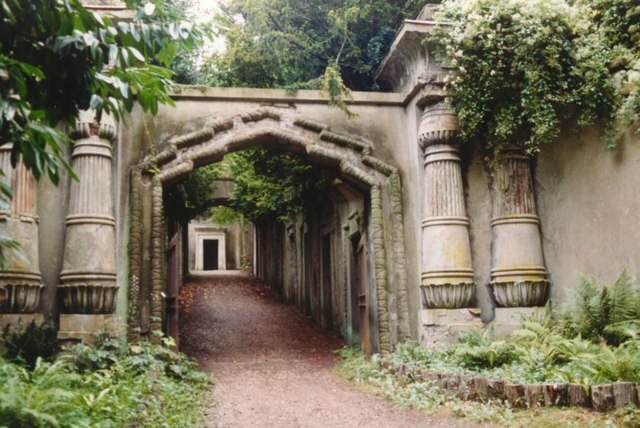 Have you ever visited Highgate Cemetery near London? Constructed in the 1800s and in bad repair by the 1960s, Highgate Cemetery has quite a reputation—the Vampire Cemetery. 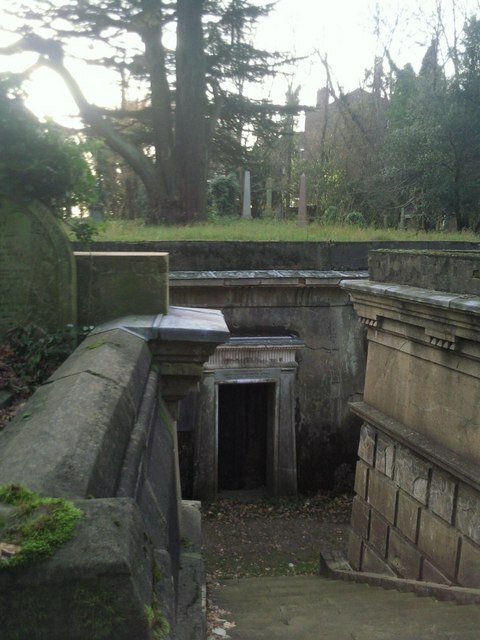 The mass-media reported the eerie goings-on in the ’70s; however, nobody has ever been able to discover what truly went on in Highgate Cemetery, though many have tried to explain the alleged strange experiences. We have no answers—just reports of what some have said have happened. As two young girls headed home one evening after seeing friends and having a good time, they passed the cemetery. They saw four bodies, apparently emerging from their tombs. Later, a couple walking past the graveyard saw “something” hovering within the graveyard. As they watched, they happened to see its face—a face they claim terrify them to this day. Soon, the stories began to spread, and people have claimed that they have witnessed the “vampire” of Highgate Cemetery. A young girl claims she met the vampire outside of the cemetery. She states she was thrown to the ground by something with a “deathy white face.” A car drove past and apparently saved her. With only cuts to her arms and legs, the police searched the area and found nothing. There is no explanation. The media hysteria continued, and so did the stories. One man visited the graveyard and found himself there after dark. He felt that something was behind him and turned to see a “tall” figure standing there. 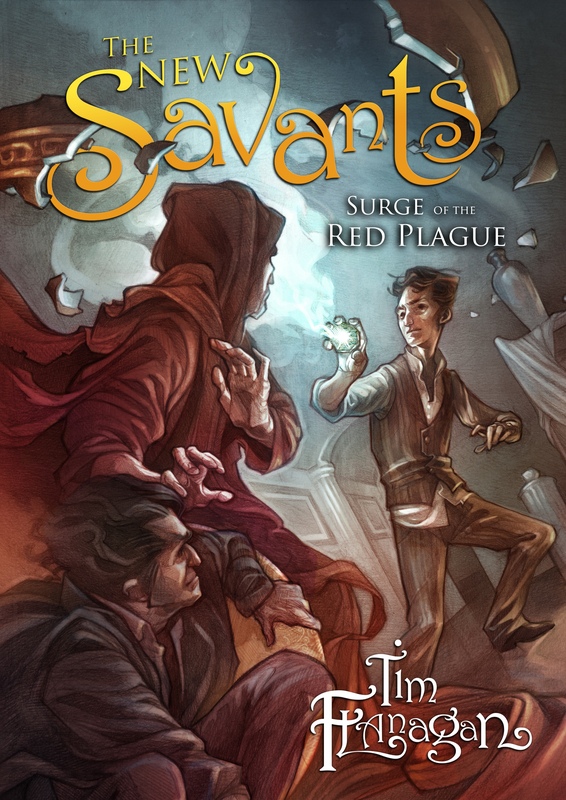 Scared and alone, he couldn’t move until the “vampire” vanished. A corpse was found in the car of a man who was out walking his dog. The car doors were locked and there was no way for the body to have found its way into the car. Prank? Vampire? The stories continue, and we still have no answer… What do you think went on? Something for a new plot-line perhaps, whether mystery or murder – perfect setting for a Victorian detective/horror novel….